August 22nd, 2014. Barateiro girls celebrate the "shortest" Liga Futsal Feminina ever, played with 14 clubs in the miserable amount of just 8 days. They have just achieved their first national league title after six in a row by Female Futsal, the Chapecò Queens. But both winners and losers still ignore to be united by the unhappy and desperate destiny of the national competition, that just recorded its last edition in Telemaco Borba. This didn't obviously mean the "end" of women futsal in Brazil, still counting on strong/good "estadual" competitions along with the prestigious Taça Brasil and the recently (2017) born Copa do Brasil, but surely the final act by CBFS of a tournament destinated to be the "younger sister" of the celeber men competition and then abandoned in its infancy (2005-2014) by their common "mother". Sad story for the girls, but their silence and resignation are probably coming to an end with the imminent introduction and start of the Liga Nacional de Futsal Feminino. 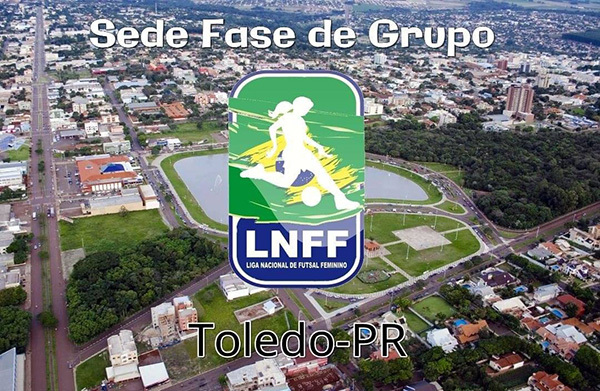 April 2019, 16 clubs splitted into four groups of 4 (more details in the next updates on LNFF, stay tuned) based in Novo Hamburgo (RS), Toledo (PR), Lages (SC) and São Paulo (SP). Then, the best two from each groups will characterize the final 8 stage in May, in a unique venue to be announced later. Amazing, but what's LNFF? 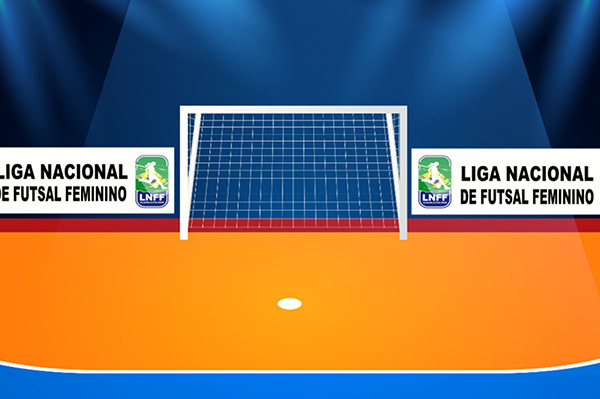 During the last weeks we have been costantly in talks with the new organization president Claudio Luiz Kleiner, who has clarified the following: "LNFF is an independent league, exclusively played for the women category, born with the aim to raise awareness regarding women futsal in the country. There's currently no link with CBFS, but doors are open and we have a meeting on March 19th to evaluate their eventual chancela (a kind of aegis). The league won't have franchises but will work through clubs affiliation" and our aim is to introduce youth women competition (Under 20) as well. 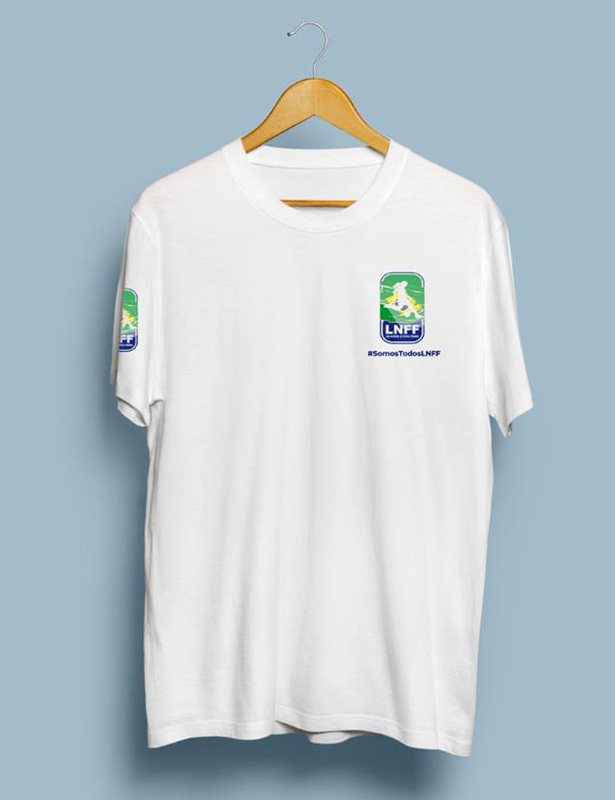 A version confirmed few weeks ago by the CBFS' general superintendent Paulo Ladeia: "Right now CBFS recognizes in Brazil only the men national league (LNF - Liga Nacional de Futsal Masculino) created inside CBFS and then since 2014 managed without our partnership, through a parallel way. Regarding the LNFF we are currently in "learning process". It's a new organization and we were contacted by their president who asked us to join forces and work on the women category. We're still analyzing their request and it is our duty and responsibility to provide a definitive opinion and decision just when we will know more on the matter." 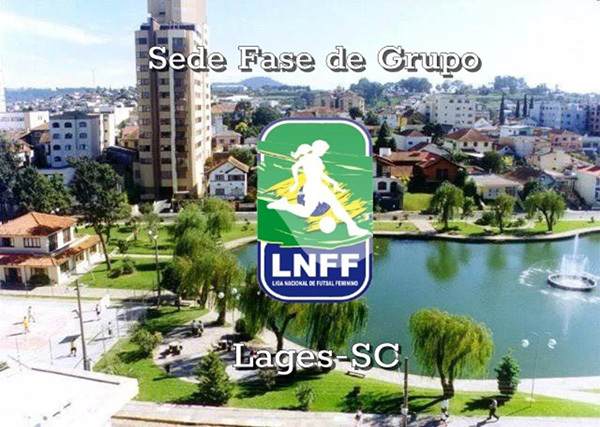 So, waiting for today meeting between LNFF and CBFS futsal girls can start dreaming again about a national league. In such a rough year for the brazilian futsal administration (as you may know in some basic futsal states like Santa Catarina and Rio Grande Do Sul independent leagues for both men and women categories were created, in reaction to the "poor" management of the traditional estadual federations) one more achievement could come true through the establishment of the Liga Nacional de Futsal Femenino. A wind of revolution that worldwide futsal institutions should not underestimate, as looks like futsal people is not longer willing to wait for a proper development of the best sport on earth.